Camera Gadget Lytro Camera Is Better Than DSLR? Lytro Camera Is Better Than DSLR? If you are into photography, chances is that you have heard about Lytro Camera. The advent of Lytro has certainly given everyone in the photography industry a much-needed different perspective. Lytro looks and captures photos like no other camera you have ever seen in your entire life. Some say that this Lytro camera is even better than a lot of those expensive DSLR available in the market. This amazing light-field camera promises to capture that precious moment of yours in an entirely different way. You will be surprised with its magic. Don't believe me? With Lytro, the pictures that you take will never be the same anymore. Unlike our normal cameras, which capture only one single plane of light; Lytro is able to capture the entire light field-everything. Simply put Lytro will capture all the light travelling in every direction in every point in space. The photos that you have captured with Lytro is known as "Living Pictures". 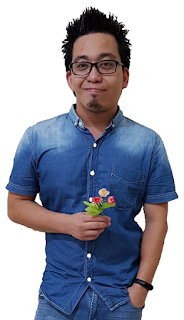 Since you have captured the colour, direction and intensity of all the light, you will be able to CHANGE THE FOCUS of your pictures after you have snapped them earlier. So you pictures can actually come alive! With Lytro, you conjure magic! So you don't have to worry about focusing the wrong object while snapping your photos anymore. Forget about wasting your time trying to get the best so-called focus shot. You don't have to worry about missing those precious moments anymore! 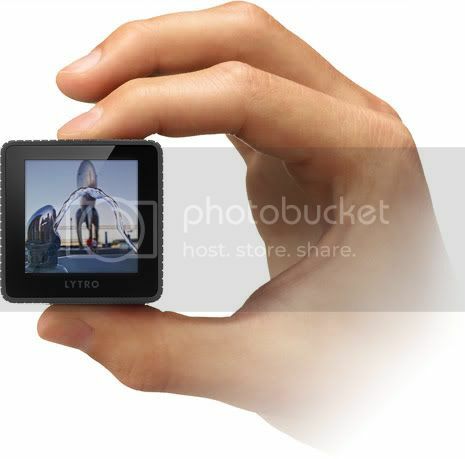 Lytro captures everything for you! More importantly Lytro allows you to tell different stories with the same picture. All you need to do is click on a point in the picture to refocus. How cool is that right? 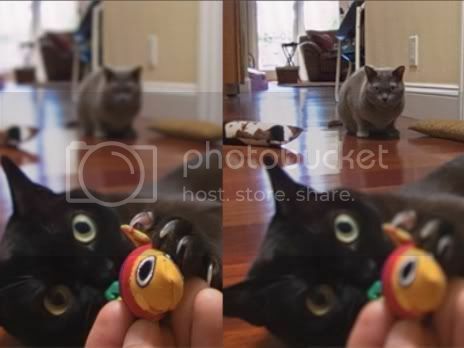 The 2 pictures above showed how your can change the focus easily. So are you ready to capture focus-flexible photos which tell many different tales? 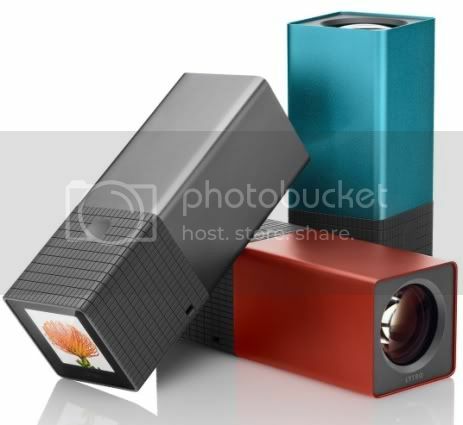 There are 2 models of Lytro and they vary in 3 different way: (1) amount of storage, (2) colour and of course (3) price. 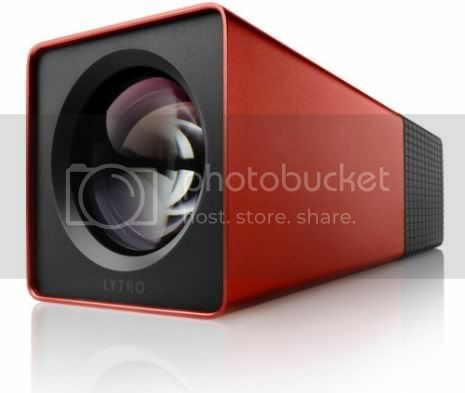 The higher-capacity Red Hot Lytro (US$499=RM1,500) comes with 16GB of storage which is equivalent to 750 Lytro Pictures. Both the Graphite and Electric Blue Lytro (US$399=RM1,200) have 8GB of storage for you to capture 350 Lytro Pictures. Not bad at all right? IMHO, it doesn't sound expensive at all for such a novelty aye? 5 Amazing Lytro's "Living Pictures"